Fuel systems include tanks, which may flank the engine, or stretch across the beam of the boat ahead of the engine, or both. 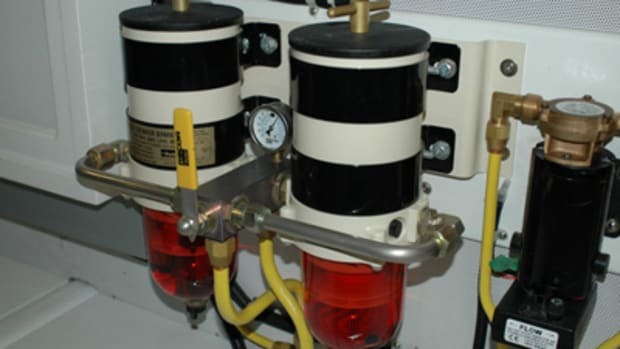 Fuel lines may lead through manifolds that make it efficient to draw fuel from one or more tanks, and in the case of diesel engines, return unburned fuel to the proper tanks. Auxiliary bulkhead-mounted filters help keep water and foreign particles from reaching the primary fuel filter on the engine. 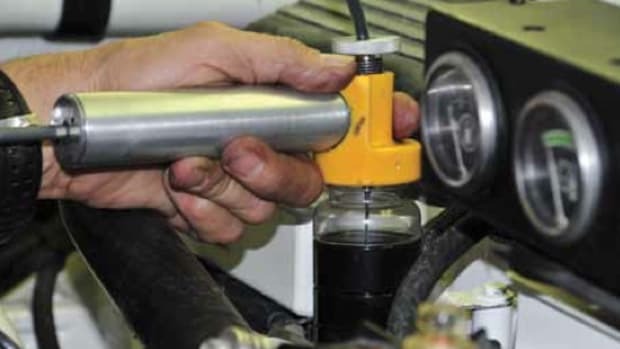 Auxiliary fuel filtration devices, or fuel polishers, recirculate the fuel in tanks on a regular basis to minimize the chances of bad fuel reaching the engines. 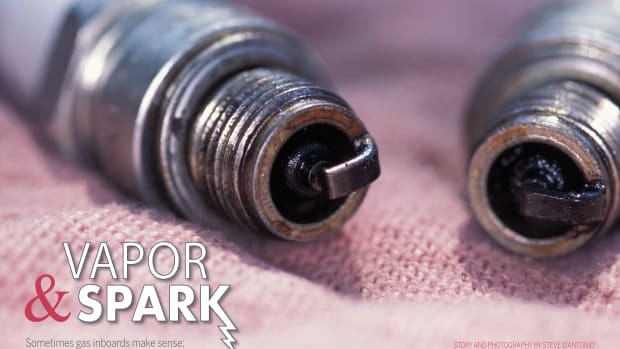 Sometimes gas inboards make sense; here's how to keep yours running, and running safely as well as a few cautions to be aware of. 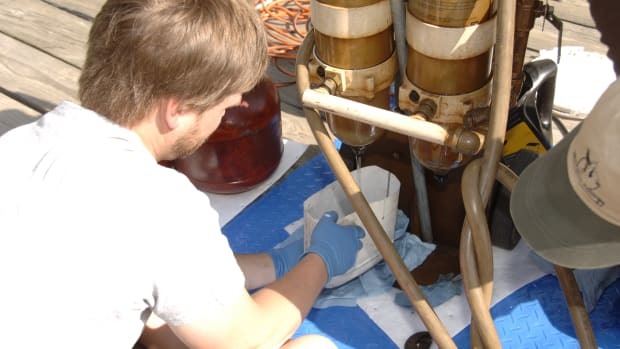 My first encounter with fluid analysis was as a young sea cadet. One summer I was fortunate enough to spend a few weeks aboard a U.S. Navy destroyer. 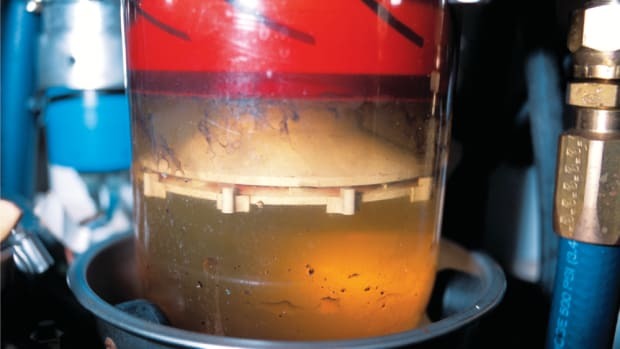 When poorly or improperly installed, even the highest quality fuel tanks will failoften quickly. On the other hand, Ive seen many fuel tanks whose construction was, well, questionable, but they lasted for decades because the builder had done his or her homework when it came to installation. 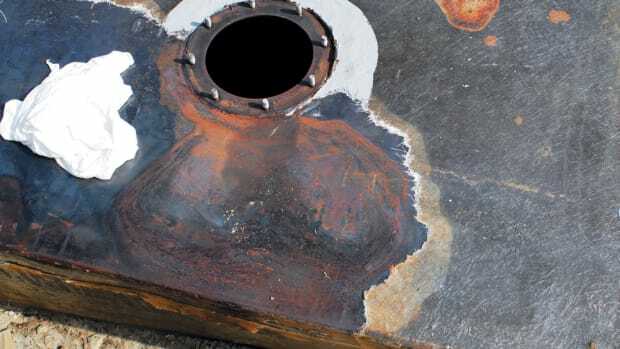 The bottom line is, where fuel tanks are concerned, particularly steel and aluminum tanks, the quality of the installation will make or break the tank.